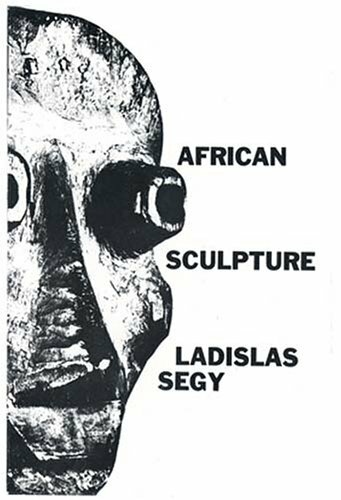 A stunning collection of 164 photographic plates of African masks, votive figures, metalwork, carvings, with introduction. Ashanti, Yoruba, Benin, more. Die Winterreise (Medium) (A Cycle of 24 Songs, Op. 89). By Franz Schubert. For Medium Voice and Piano. This Edition: Text Language: German and English.